Spark, by Atthys Gage is similar in some ways, but very, very different in others. There is some teenage angst, but the main character, Francy, is pretty much a normal young woman. She’s a high school athlete (basketball), a good but not great student, has normal friends (Echo and Brooke) and a normal home life (younger brother who is a pain, father who’s a dentist, and mother who volunteers to help the homeless). So what sets the story apart? Well, the main supporting character – Spark. Who, or I should say, What is Spark? I’m not really sure. He’s (gender is assigned because the other characters refuse to call Spark “it”) kind of a continuously glowing little…ah…spark. Well, at least that’s what he looks like. Apparently extraterrestrial, the glowing little critter adopts Francy at the beginning of the book for no clear reason. He communicates telepathically (one of the joys of Gage’s approach is his description of each communication not just as a thought, but also as a sensation, often a taste), and generally flits around, exploring. We’re never really told where he comes from except that it is filled with light, which leads to the speculation that he is part of a star (although angel, djinn, and a part of God are also suggested). At first, the story mainly concerns Francy’s getting comfortable having Spark around. Gage really convinced me that Francy is a teenage girl with all the feelings, fears, etc. you’d expect. There are parts of the book that could have come out of a well written coming of age novel about a young woman in small town America. But gradually we become more involved in the question of some mysterious deaths in town. And then there’s Spark. Does Spark have anything to do with it? Gage does a good job of interleaving scenes of normality with those of fantasy (or science fiction fantasy, if you prefer), and his clear, precise writing carries you along. I don’t want to include any spoilers, so I’ll just say that the answer involves travel to a very strange place, and some very strange…ah…folks. The best analogy for reading Spark that I can come up with is if you lived in a town where you had to walk a few very normal streets to get home, but at every intersection you had to pass through an amusement park funhouse. Just as you get used to things going along just as they should, you come to the funhouse, and then…oh my! So if you’re looking for a YA fantasy that’s something different, Spark may just be the book for you. 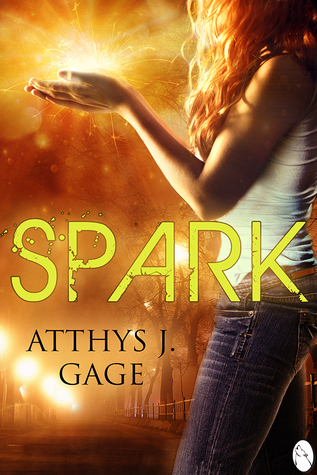 [ Spark, and other books by Atthys Gage are available through Amazon. You can read Atthys’ blog at Speak More Light, his webpage. ] 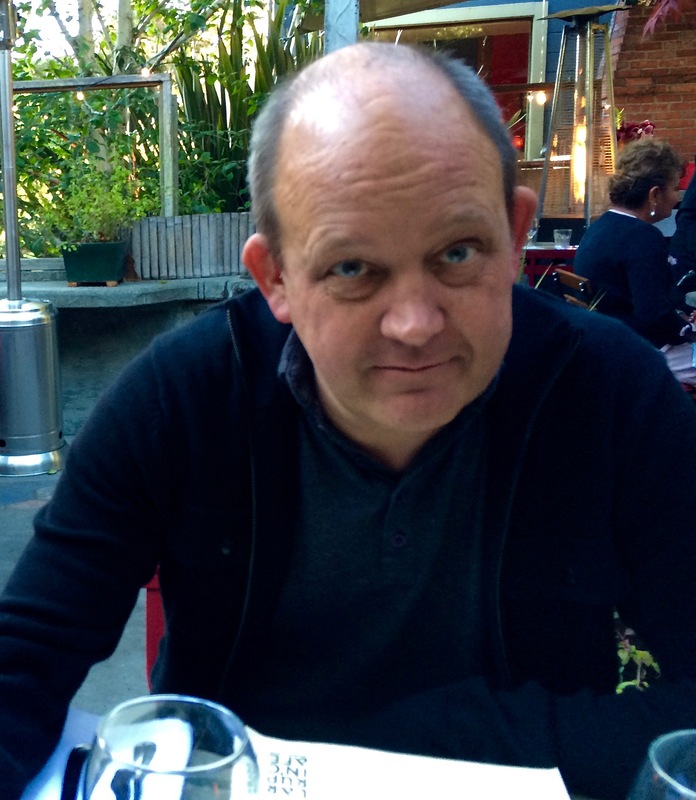 And coming soon, I interview Atthys Gage.